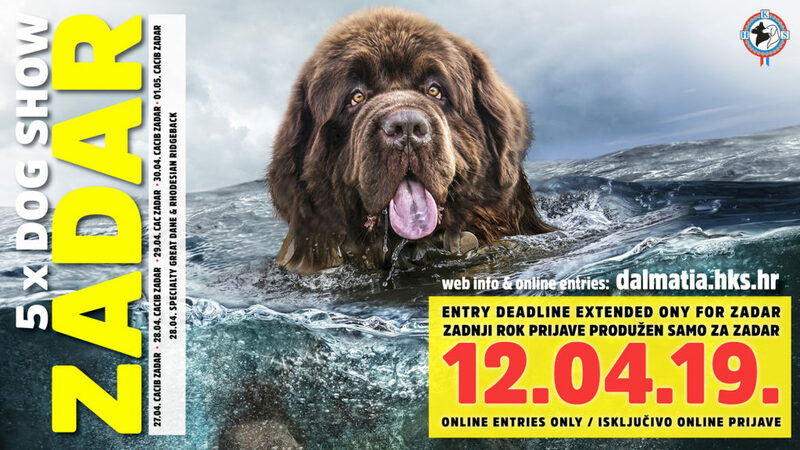 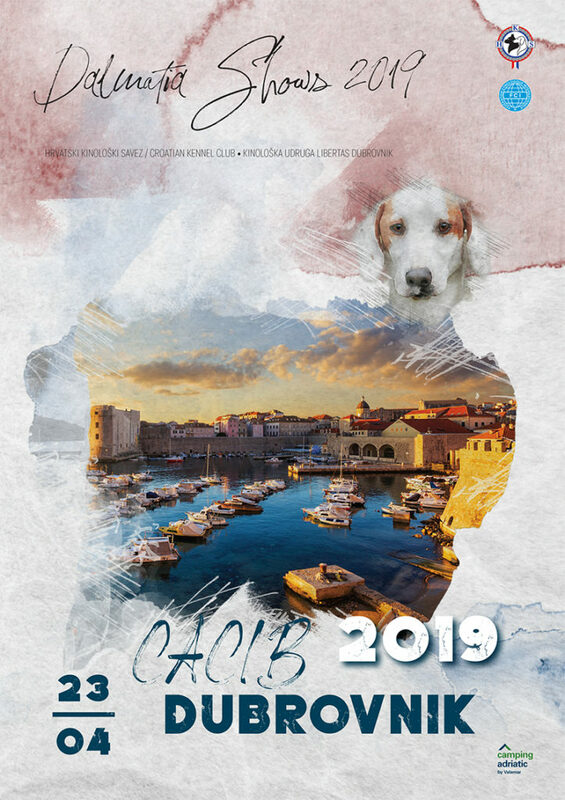 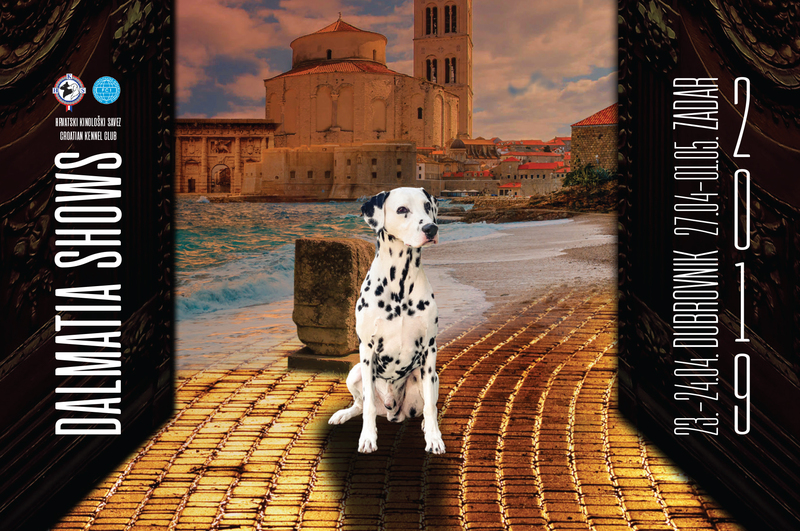 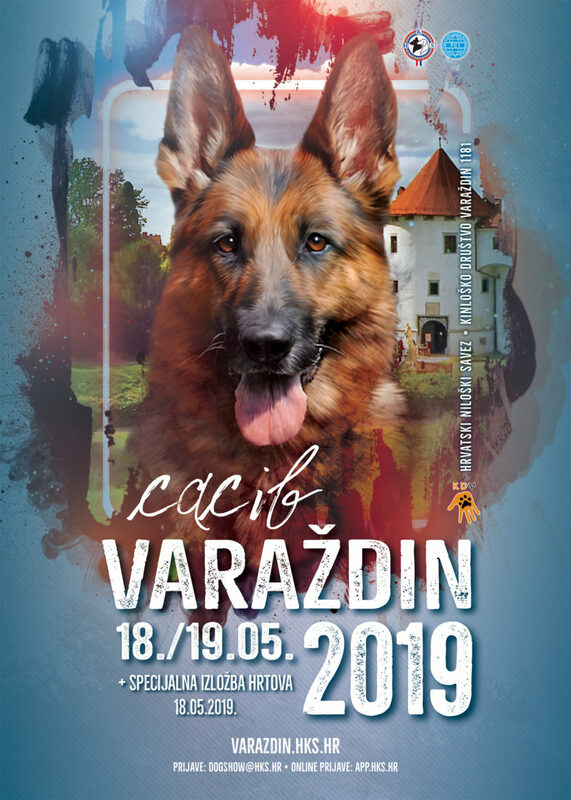 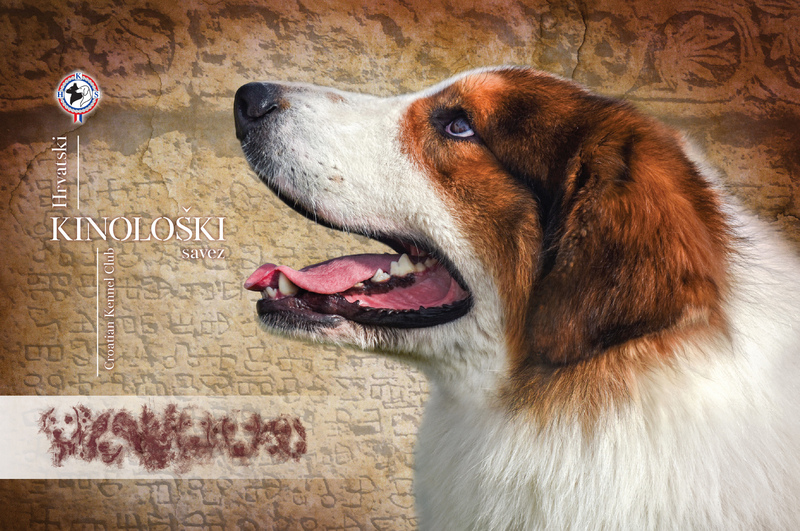 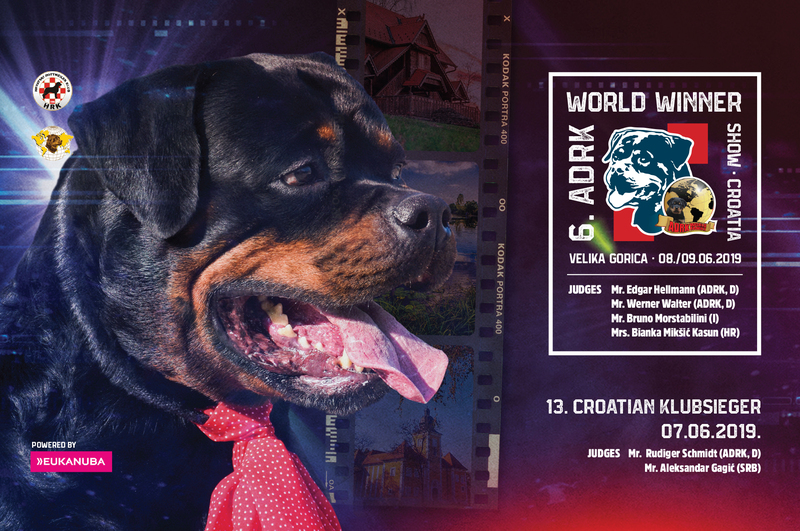 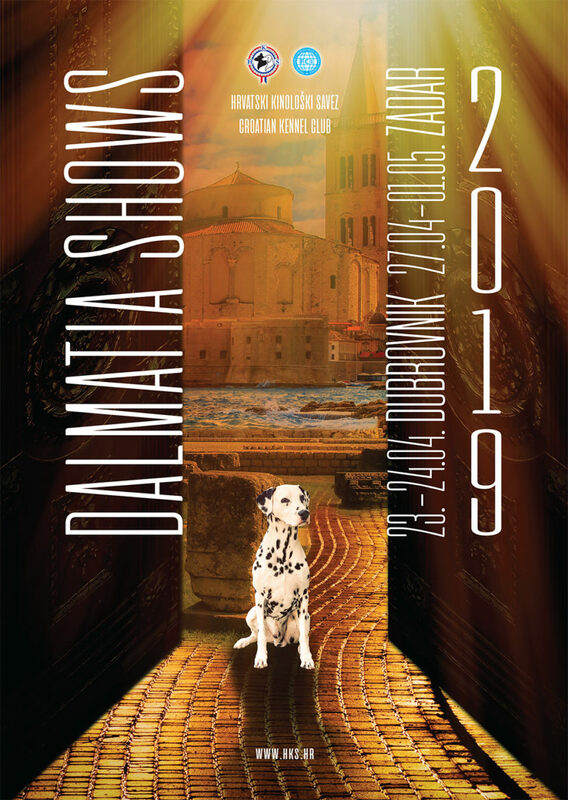 Croatian kennel club is preparing two breed seminars, which will be held on 28.04.2019. in Zadar, after an international dog show. 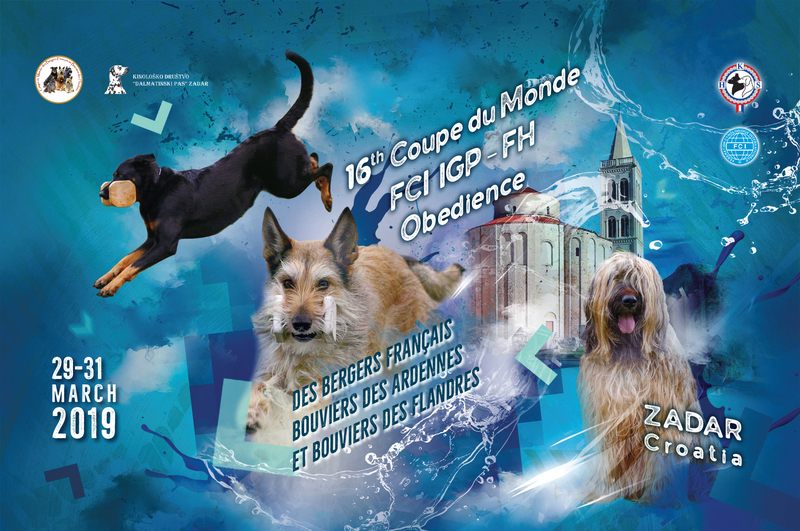 Seminars are intended primarily for breeders and judges. 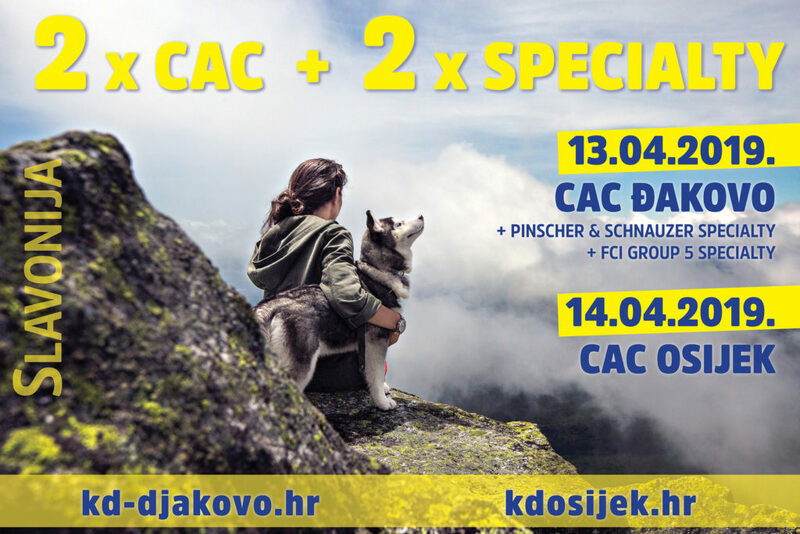 We hope that you will participate in this quality and instructive education. 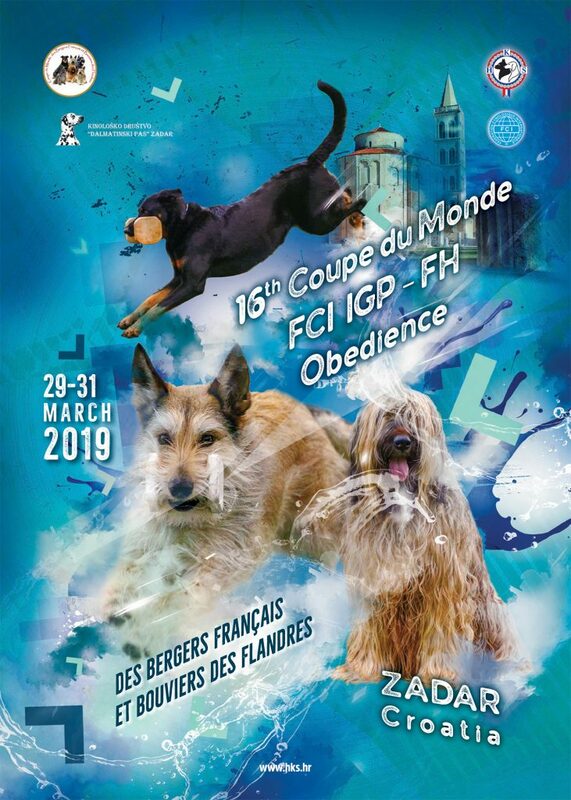 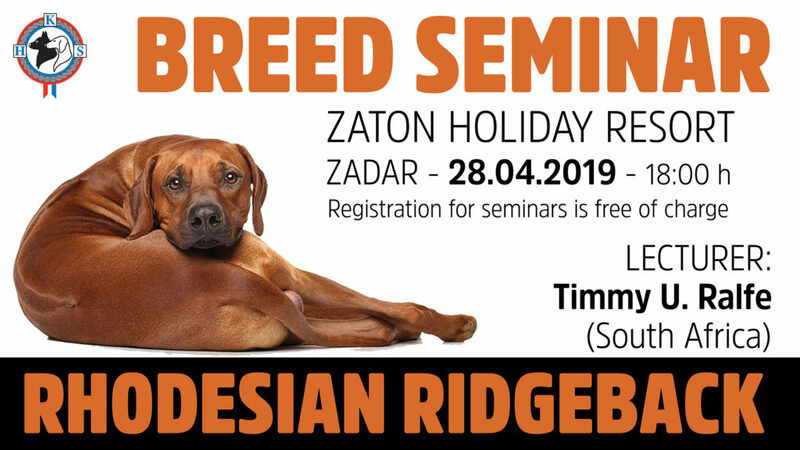 Breed seminars will be held on 28.04.2019. in Zadar at the Zaton holiday resort after an international dog show. 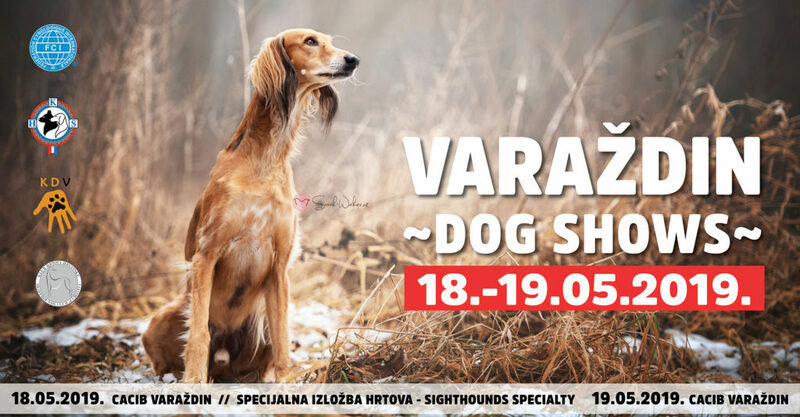 Seminars will not start before 18h but we will notify you about the precise time on our website in time. 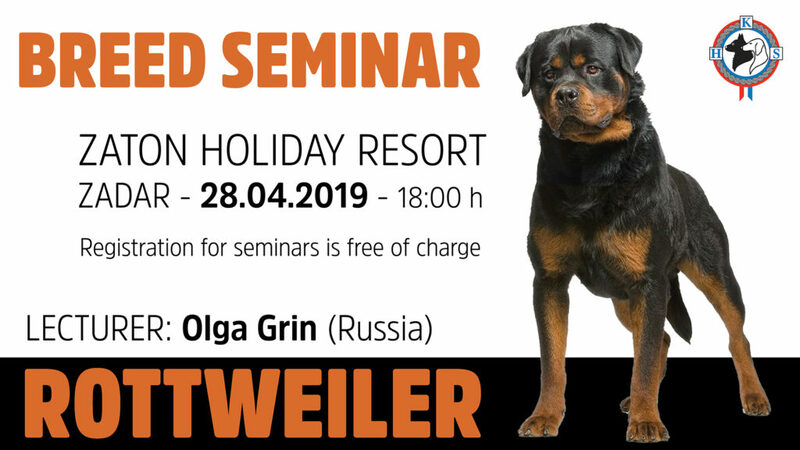 Seminars are open type – for everyone interested, intended primarily for breeders and judges, but also for anyone who wants to learn something about breeds. 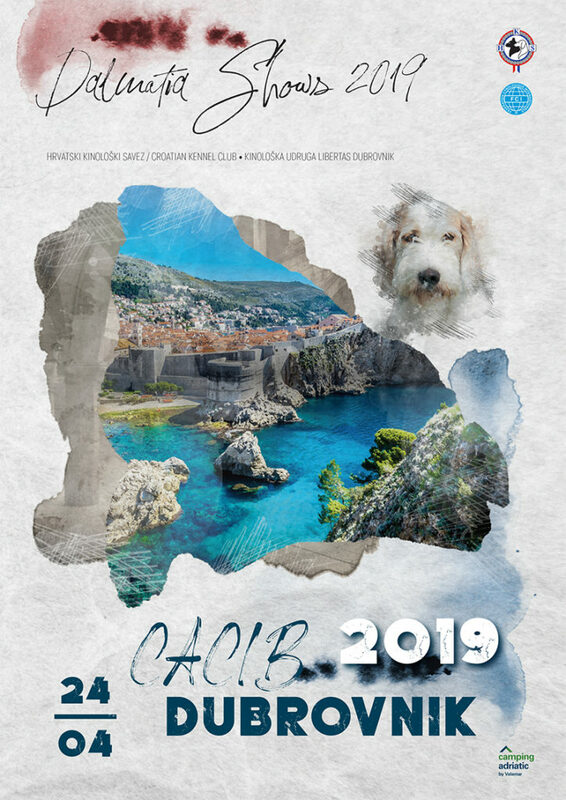 Seminars will be held mostly in English. 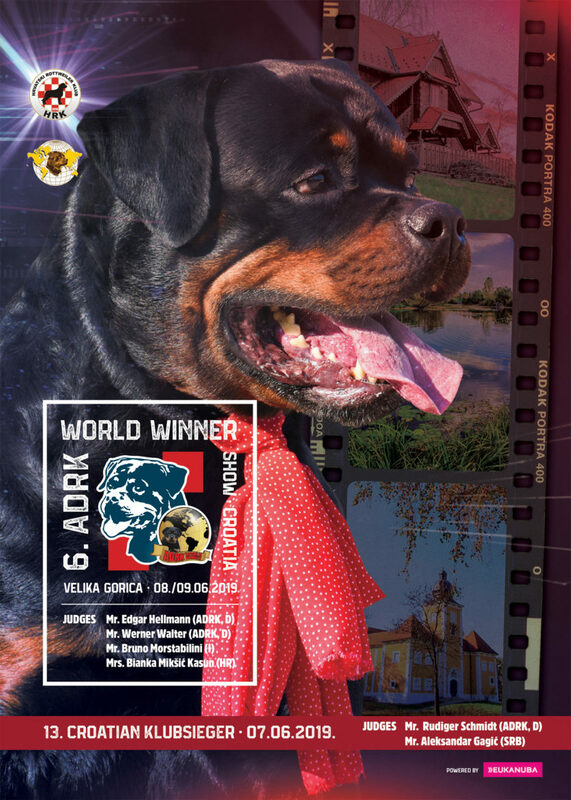 The lecturers are two reputable and successful breeders and long-time judges and experts for the breeds. 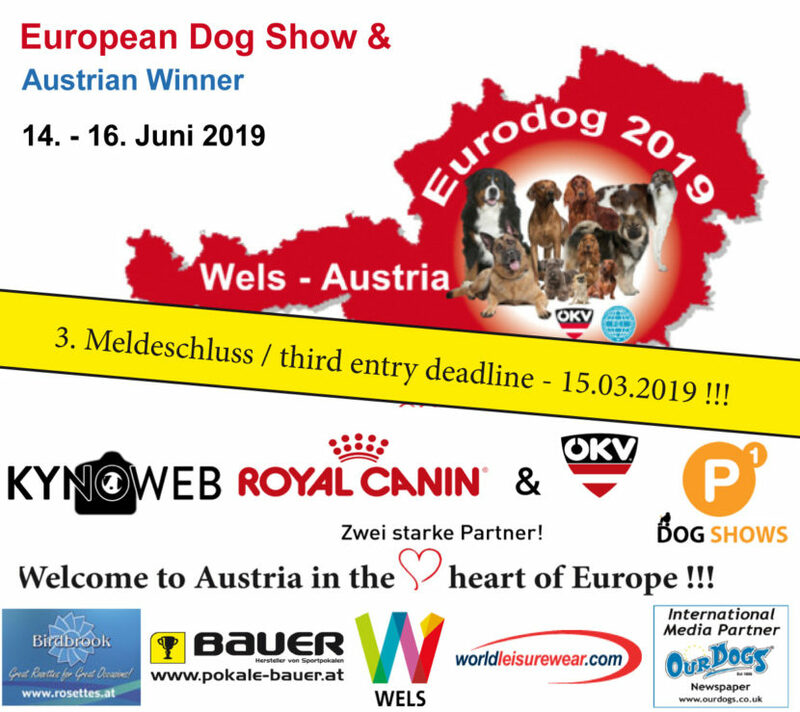 Final deadline for registration of your participation is 24.04.2019.
to be entered into Champion Class at shows.